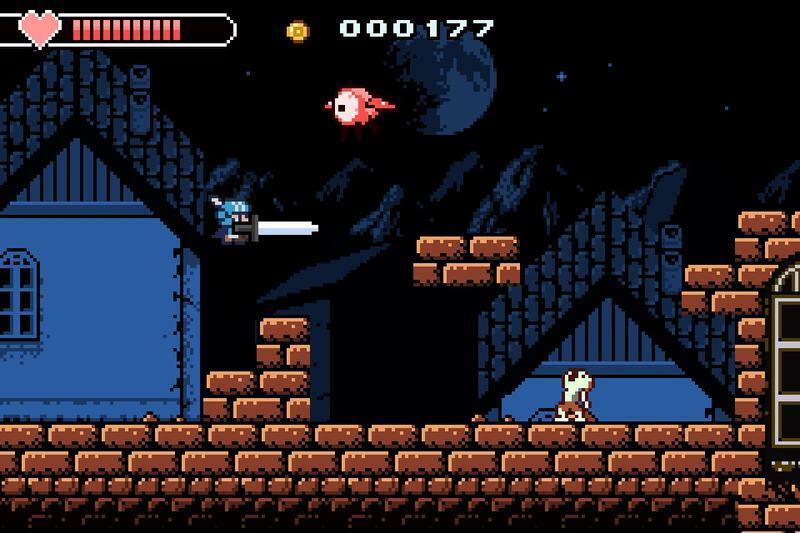 Nobody can say that Nicalis, the porter of Cave Story to the Nintendo 3DS developer of Aban Hawkins & the 1001 Spikes, doesn’t love a challenging retro 2D platformer. As if its already existing library wasn’t proof enough, check out the trailer for its latest game, Castle of Darkness. 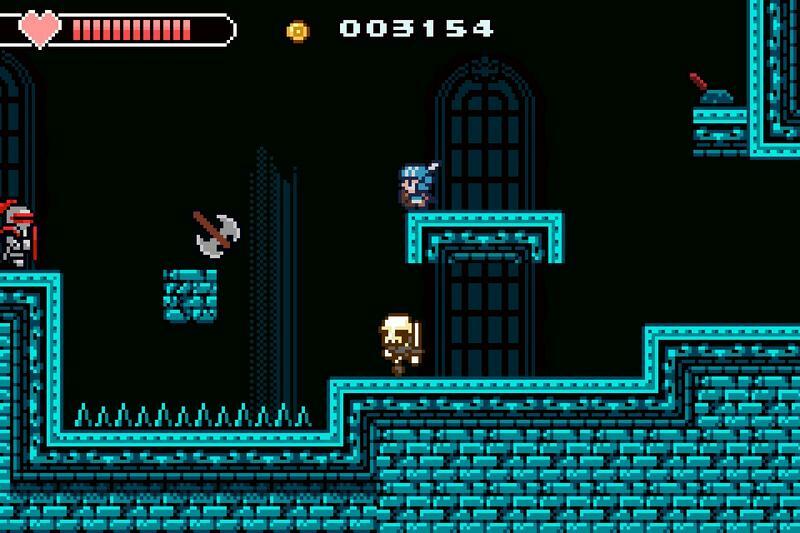 You control a small knight out to retake his castle from evil, and all he has to depend on is a sword that is nearly three times his size! Between pressure switch puzzles, twitch platforming, and enormous bosses, he’ll definitely have his work cut out for him. 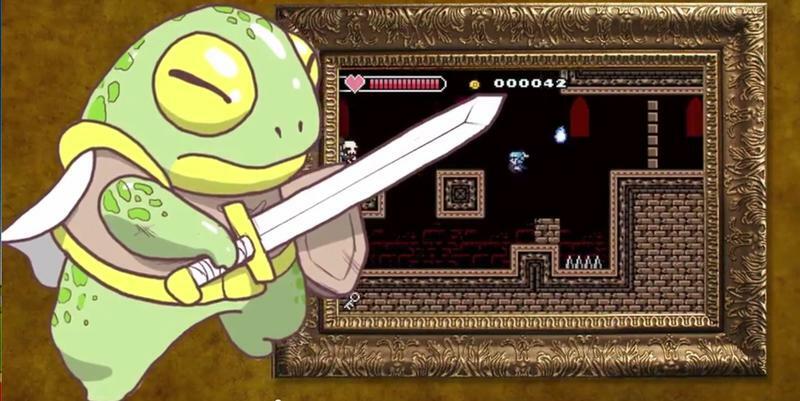 And do my eyes deceive me, or does Frog from Chrono Trigger make a cameo in this trailer? The nod to the popular character isn’t exactly subtle, is it? 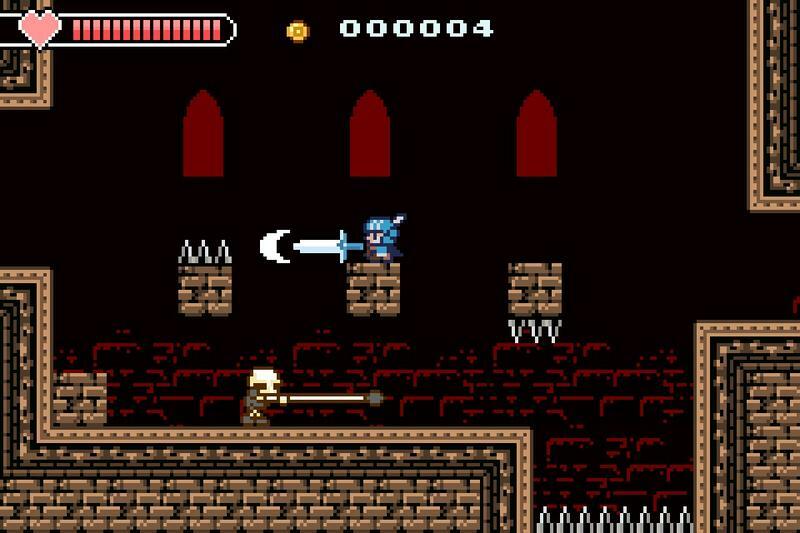 Inspired by games like Castlevania, Megaman, Kirby, Metroid, Zelda, I Wanna Be The Guy, Ys and a lot more, look forward to a very challenging open-world game that is full of references, secrets, monsters, items, and modes! 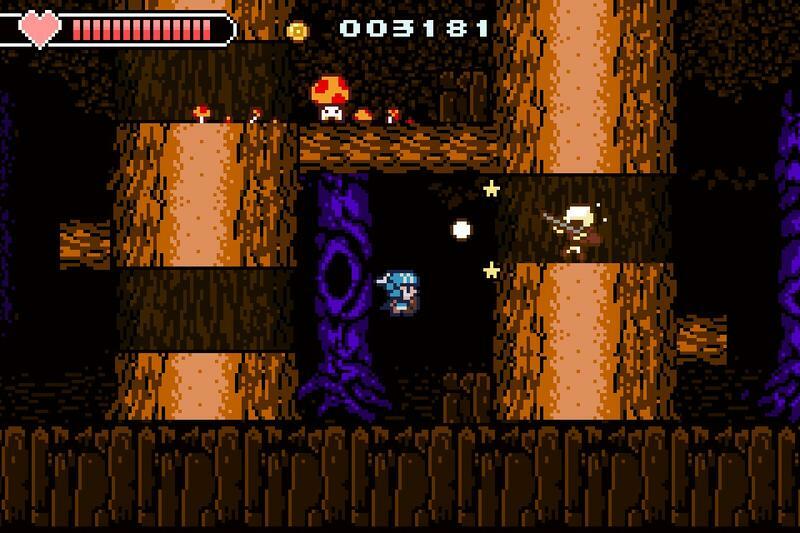 There are so many retro-platformers out there these days, mostly because so many talented developers inspired by the NES have taken center stage on the indie gaming scene. 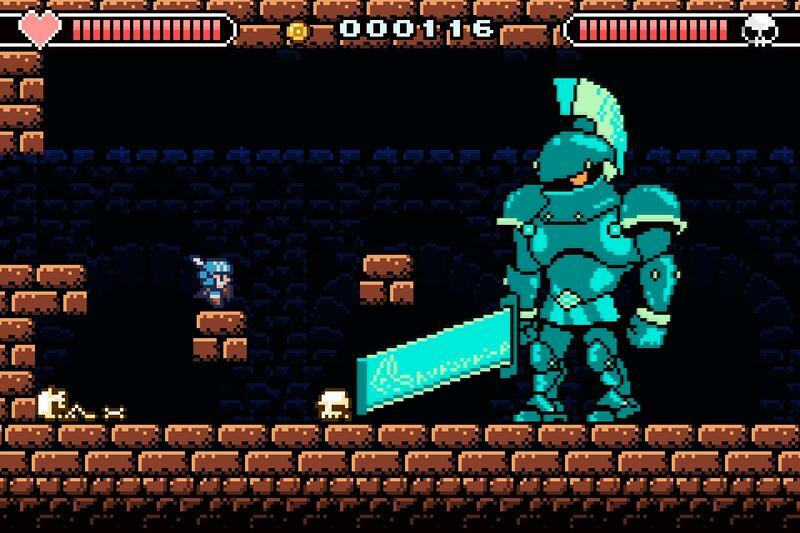 Yacht Club Games and Shovel Knight, WayForward Technologies and Shantae, Studio Pixel and Cave Story, Polytron and FEZ. 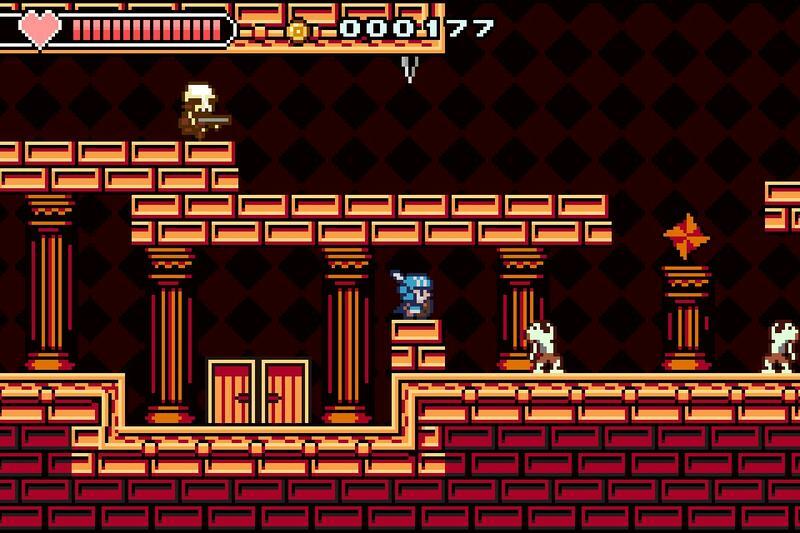 Nicalis already has 1001 Spikes to its name, but this Castle in the Darkness should only help solidify its elite status among the best.